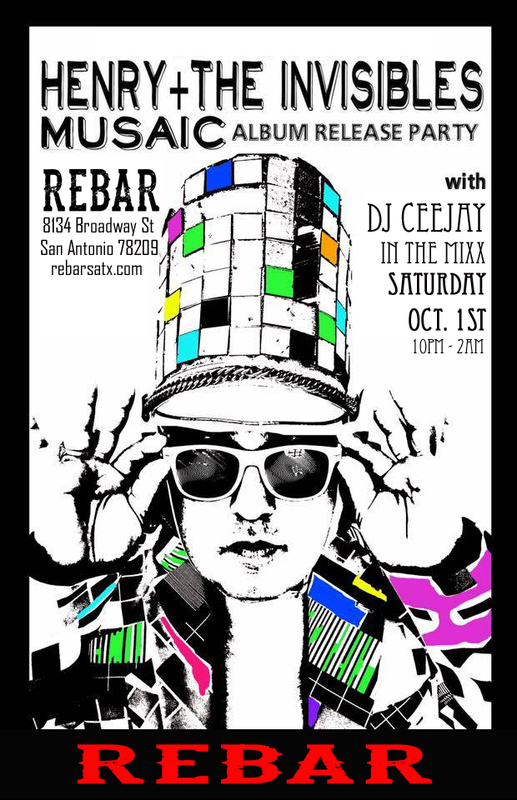 Rebar has been one of the best nightspots in SA for the past 16 years. 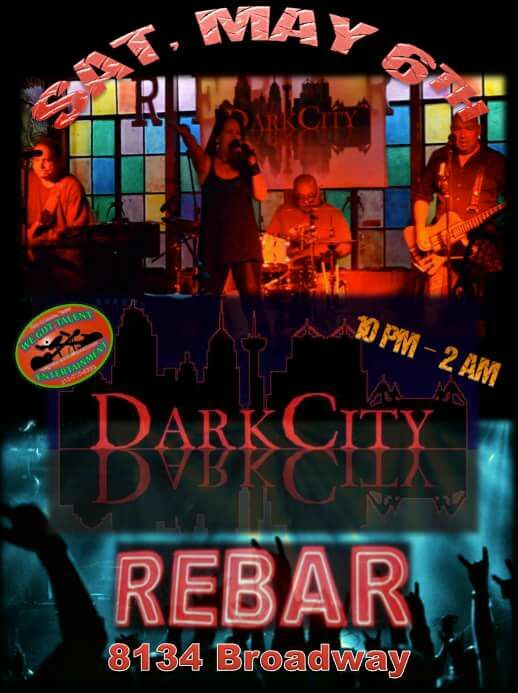 Rebar features a relaxed atmosphere with the sounds of live music from the best SA and Austin entertainers. A friendly atmosphere with a unique design. Twisted metal and a lounge like feel make this place a favorite of the Alamo Heights crowd. 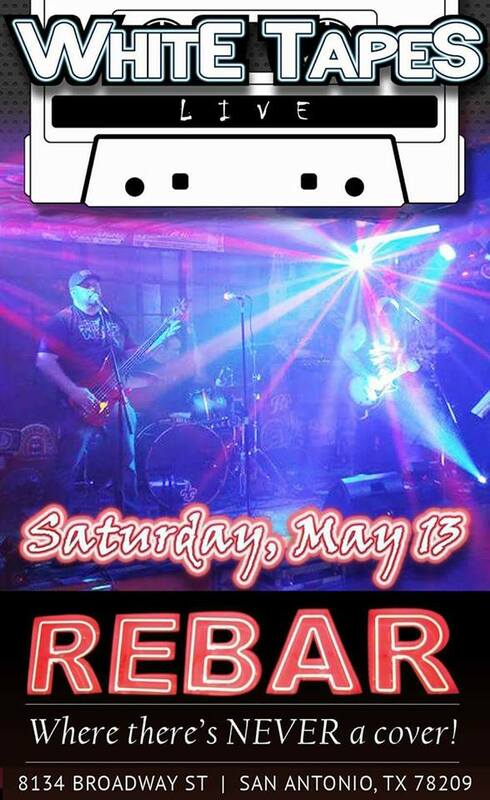 The Rebar bar is almost always packed and has a wonderful outdoor Patio Bar where one can sit back with a cold craft beer and enjoy the crowd. Whether you are inside or out you will not be disappointed. There are three bars with a 30' patio bar for any and all gatherings. Rebar is located in the "09ers" area of SA. Come and enjoy the TV's to cheer on your favorite team. Follow @REBARSATX on Instagram! Use #rebarsatx to show us your pics, we'll share our faves. Lick rocking it out in the back bar and DJ CeeJay spinning the tunes up front. Come listen to some awesome live music! Please visit us on facebook - https://www.facebook.com/RebarSATX for current schedule. Sign up below to get the Live Music Schedule and Drink Specials sent to your email.